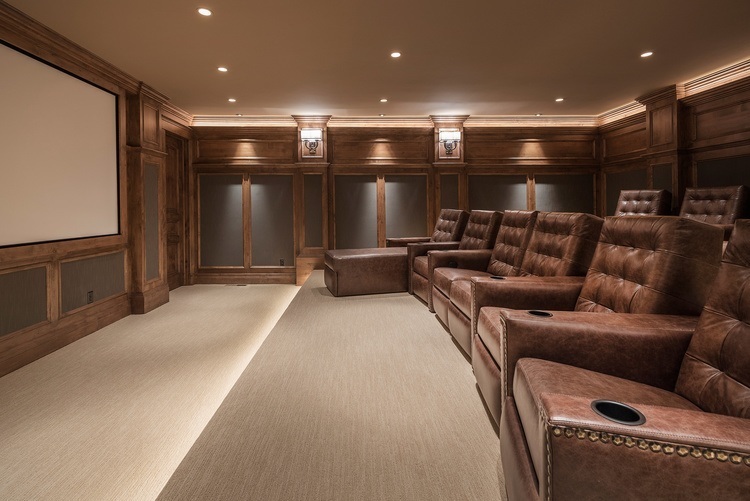 Since 1989, AVWORX has provided high quality audio/video, home theater design and home automation systems in Utah. 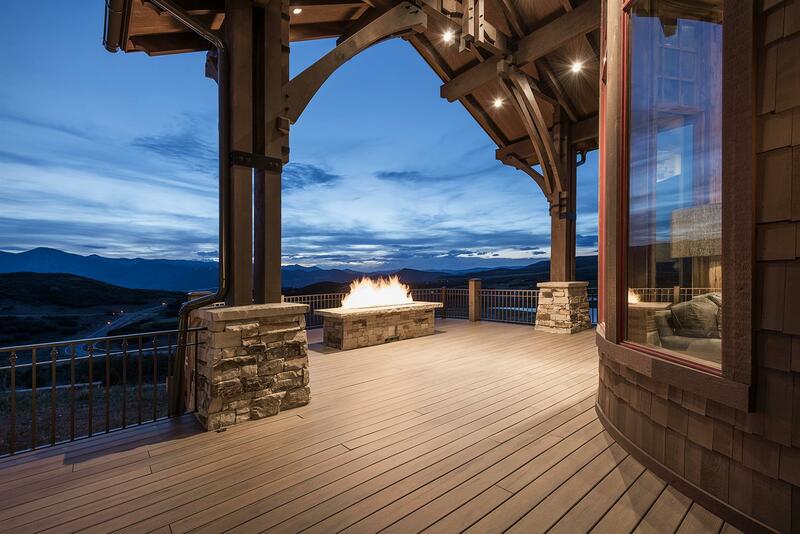 As the very first ever Control4 home automation dealer, our proficiency in custom residential and commercial design, integration and installation offers unequaled performance. Our Layton, Utah showroom features the latest in high quality audio and video. It's the only location in Utah to demo some of the finest audio & video brands and equipment. Come demo our equipment and get expert advice while you plan your next smart home, home theater or audio project! Our showroom is the only location in Utah to see and hear some of Sony’s premium products. Only companies like Sony have the ability to offer the finest audio and video products as well as phenomenal support. Stop by today to experience Sony’s latest including mind-blowing 4K projection. We love our customers! We've been providing unparalleled service for decades. Read what our customers have to say about us. Our home automation control system of choice is Control4, and we've been a partner with them longer than any other dealer on the planet! Yep, AVWORX was the very first Control4 dealer! 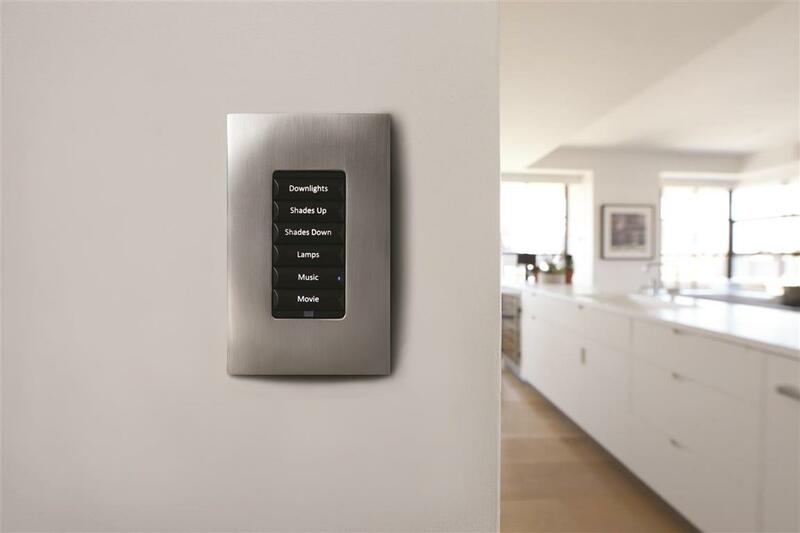 Control4® automation is a smart automation solution for homes and businesses that makes it easy for you to intelligently control every aspect of your home—from TVs to thermostats, door locks to drapes—no matter where you are, using one simple-to-use interface. Control4® solutions make your life more comfortable, more efficient, and more secure.